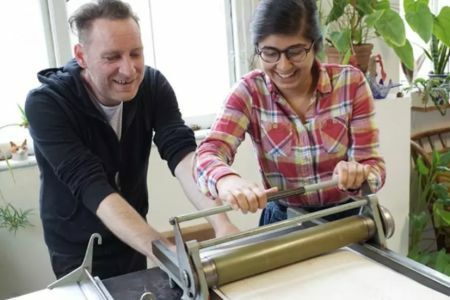 Join Artichoke Printing in their studios in Brixton for this day of creative drypoint which is perfect for beginners. 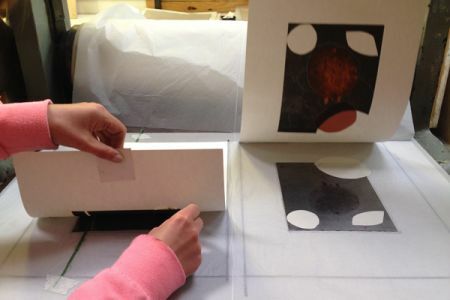 Join Artichoke Printing in their studios in Brixton for this day of creative drypoint which is perfect for beginners. 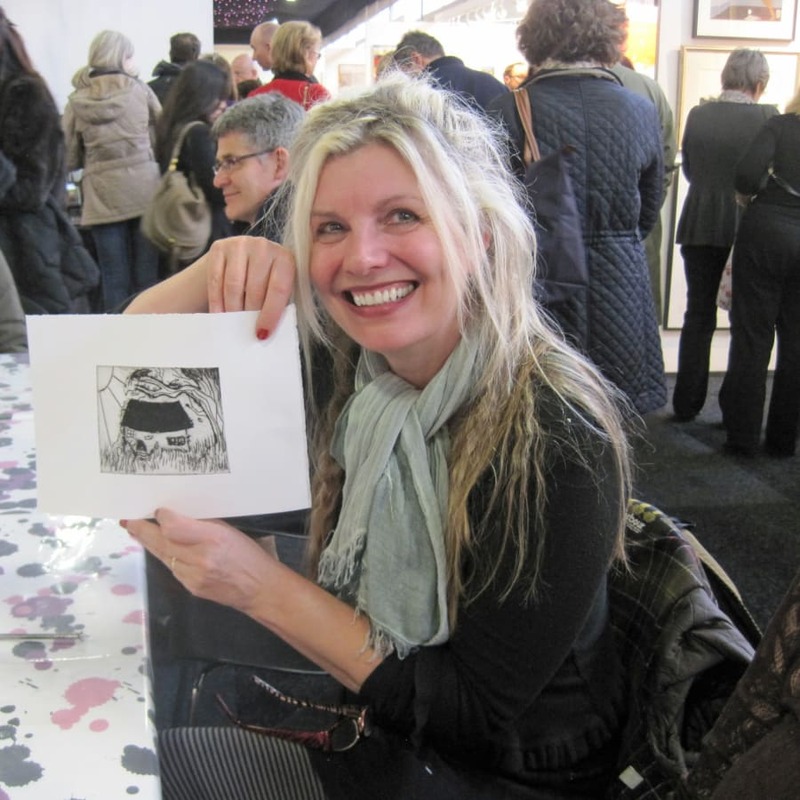 What's drypoint I hear you ask... well come inside and check it out - it's awesome! 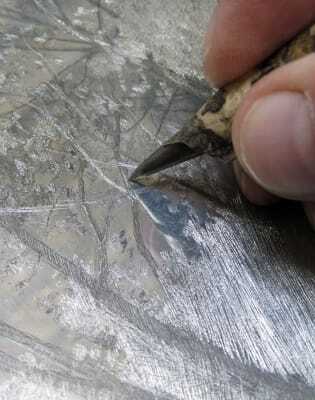 Drypoint is the art of drawing directly onto a chosen substrate, usually metal with a hard polished surface. 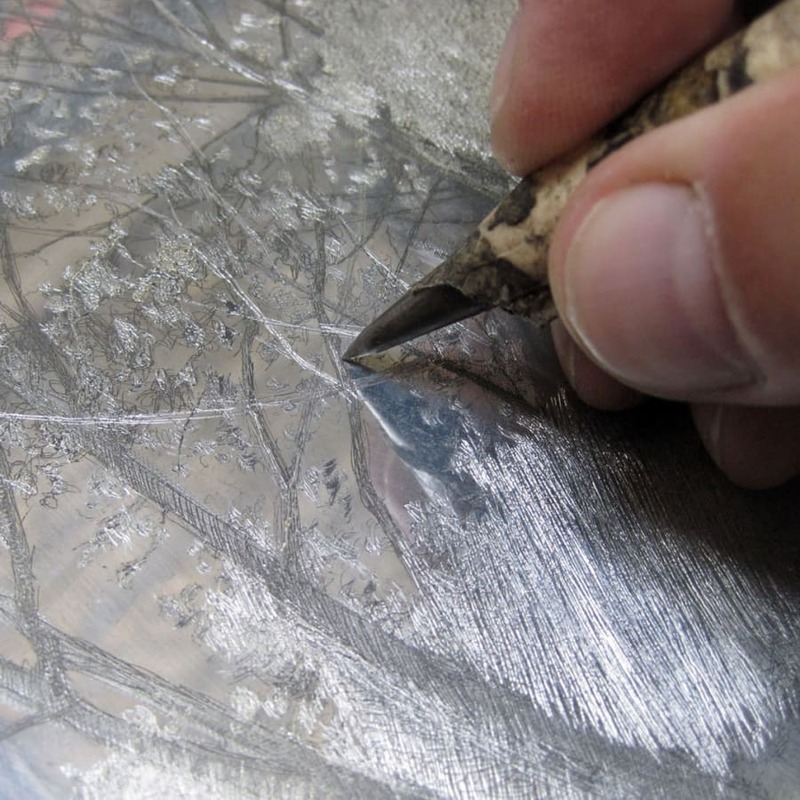 You will learn to use steel tools especially designed for making textures and raising burr on a substance. 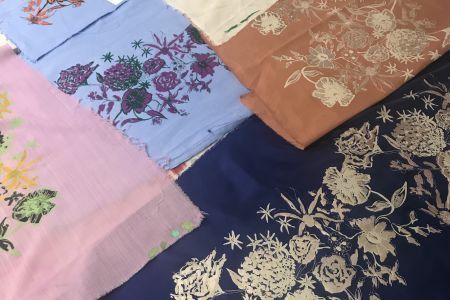 You will then get to use a printing press which is needed to bring the rich incised lines and delicate textures to life. This class is perfect for anyone who loves beautiful tools, the featheriness of charcoal lines and the dark moodiness of shading and wants to try a different drawing technique. The tutor, Mario, will be on hand to guide you through and answer any questions. All materials will be provided so all you need to bring is a smile and plenty of enthusiasm. Take your prints home with you at the end of the workshop. Please bring source material to work from. This can be sketchbooks or photographs or anything else that provides you with creative inspiration.